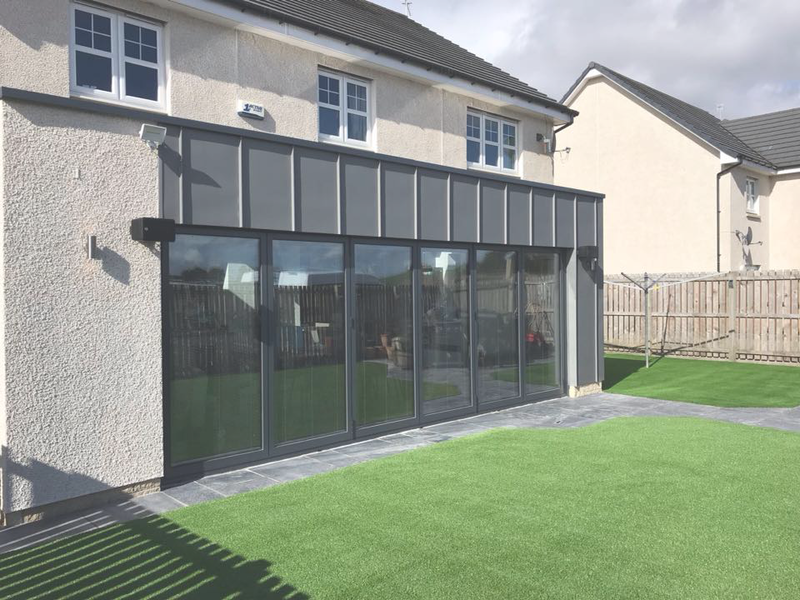 Extensions – D. Evans & Sons Ltd.
An extension is a wonderful addition to any home, wether it be a practical addition like an extra bedroom or a luxury additon where you would just like more space such as a garden room for reading and relaxing. 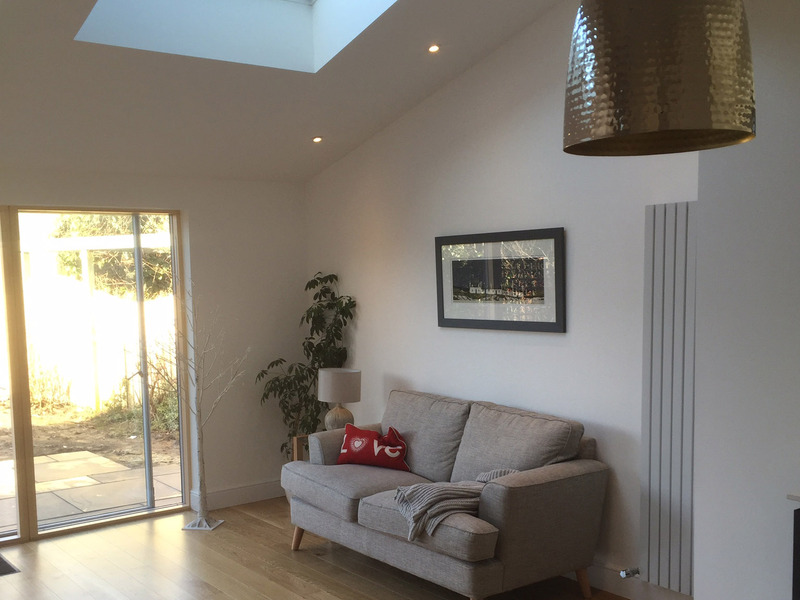 D. Evans & Son will work with your own architect or highly recommend one to design your new space. 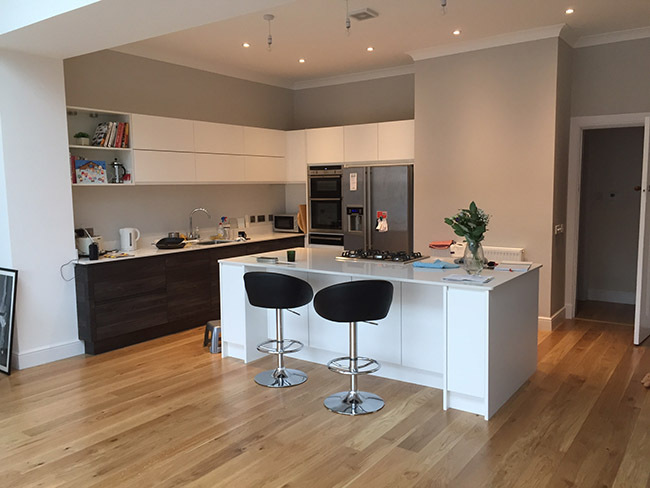 Over the 30 plus years, we have covered a wide range of designs and styles of extensions so you can be assured we are very experienced, using only highly skilled tradesmen to give you the perfect finish.